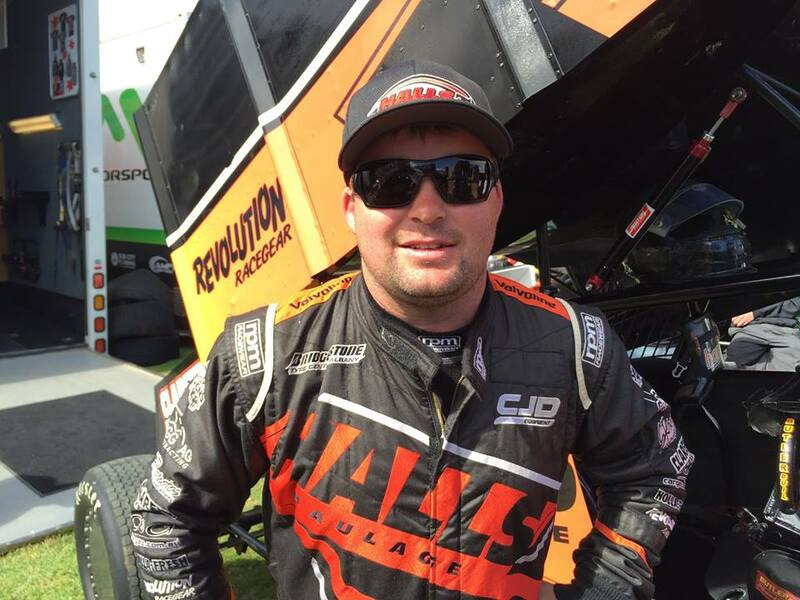 2013-2014 World Series Sprintcars Champion Driver Steve Lines joins a growing list of Australia’s best signaling their intent to contest the KRE Speedweek component of Queensland Speedway Spares World Series Sprintcars. The 33 year old Aussie favourite steered the Brian Hall Motorsport No. 3 to a strong win in the Privateers Cup during last season’s Speedweek competition and is expected by many to again figure in the results. Steve is excited for the coming season. “Brian Hall has put together a new look team with the No. 3 being a Cool Chassis powered by Morrison Race Engines out of the States. Linesy’s race season with be a shorter tenure than previous years but will take in as many rounds of World Series Sprintcars as possible plus the Classic at Warrnambool and the Australian Sprintcar Championship at his home track of Borderline Speedway in Mt Gambier January 25, 26 and 27.